Selecting top-quality and functional office furniture is only one step in creating an inspired workspace. 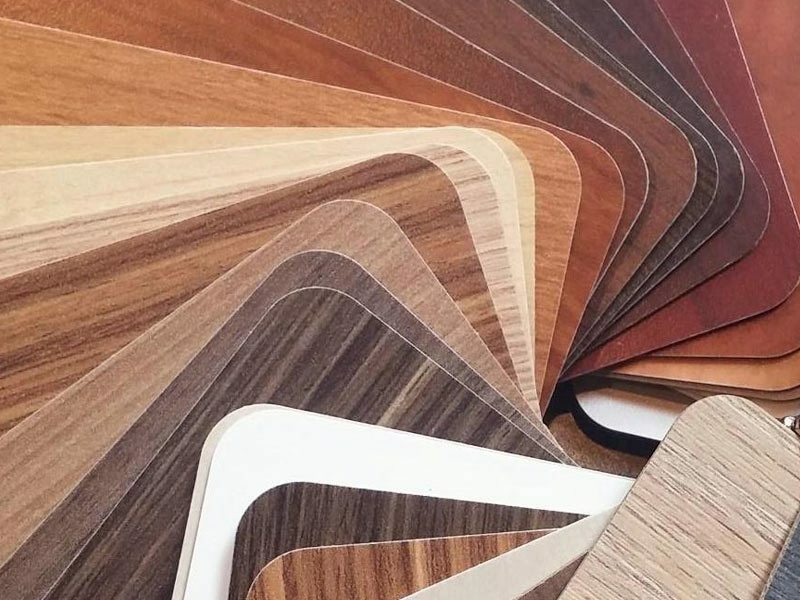 1 Source can manage your office furniture design and install renovation project with a complimentary space plan, product specification, scheduling and oversight, and the final installation (nominal cost). Just another reason why 1 Source is Maryland’s best choice for office furniture. 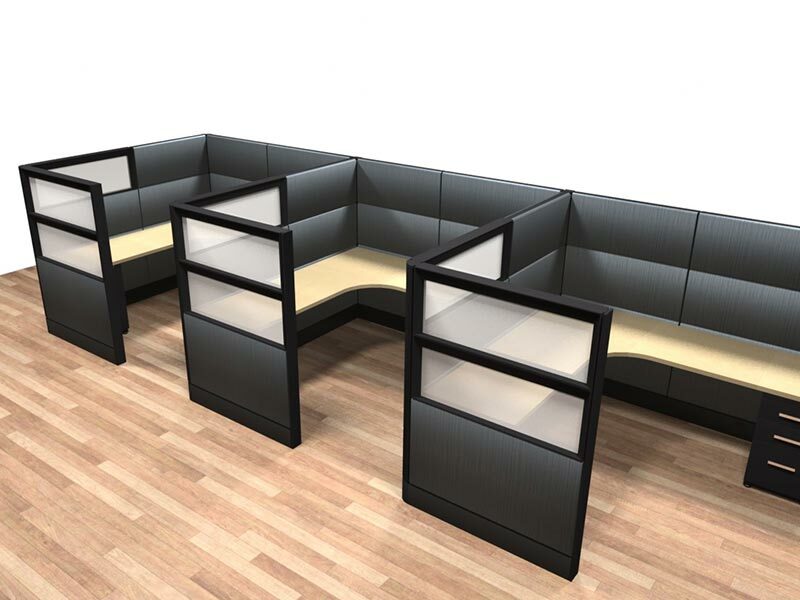 See your new office cubicles on a three-dimensional color rendering to visualize exactly how your selections look and fit after we add the furniture to your floorplan. The planning stage of any project is key to a successful outcome…and a well-designed office for now and years from now. With all projects, we help clients maximize every square foot. 1 Source wins projects on design, value and exceptional service! One of the greatest challenges posed by purchasing workstations is the need to visualize how the system will look! As part of its complimentary services, the 1 Source team can provide three-dimensional layouts so that you can you can see every component, including work surfaces, walls, and storage. 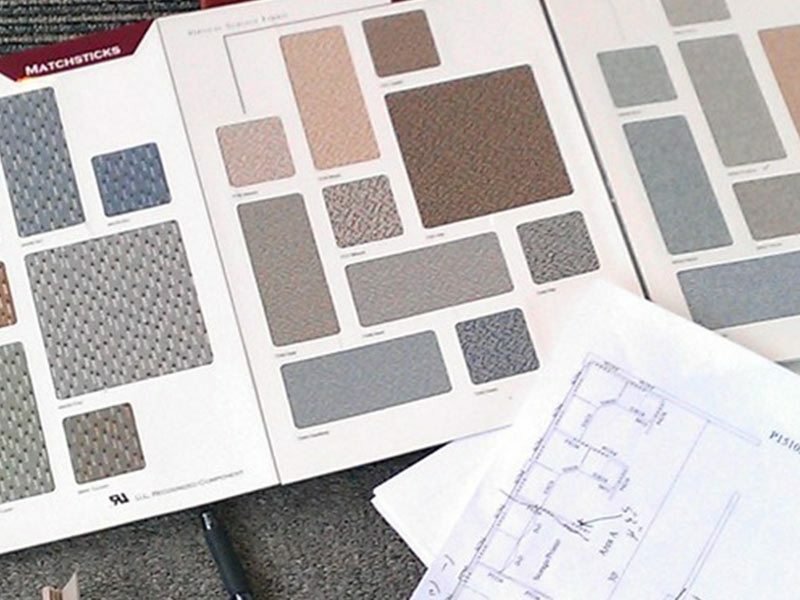 What’s more, clients see their choices in the exact colors it will be when installed. This tool is the best way for us to show clients exactly what they are getting before the order is finalized. Call us today to see how workstations can solve your workspace problems. Our product selection includes cubicles/workstations, desks, filing systems, and seating from top manufacturers. We carefully select each product for its looks, durability and value. 1 Source makes the process convenient for every client any time. We bring the design options to you so that you can see how they look with the floors and walls. We are the only office furniture dealer who supervises the delivery and installation of our products. Only the best, most experienced installers are selected to handle your purchases to ensure 100% satisfaction. 1 Source is available to install offices out-of-state for clients who want a coordinated look in multiple locations. 1 Source is Maryland’s #1 source for mid-priced business furniture, including cubicles and executive offices. We will meet and exceed your expectations!